The Thor’s impressive strength is achieved by moving metal to areas that experience high forces during a fall. This also improves the Thor’s resistance to the wear occurring between the carabiner and bolt hangars when sport climbing. Low weight, full size, and high strength makes the Thor appropriate for sport, trad, and winter climbing. 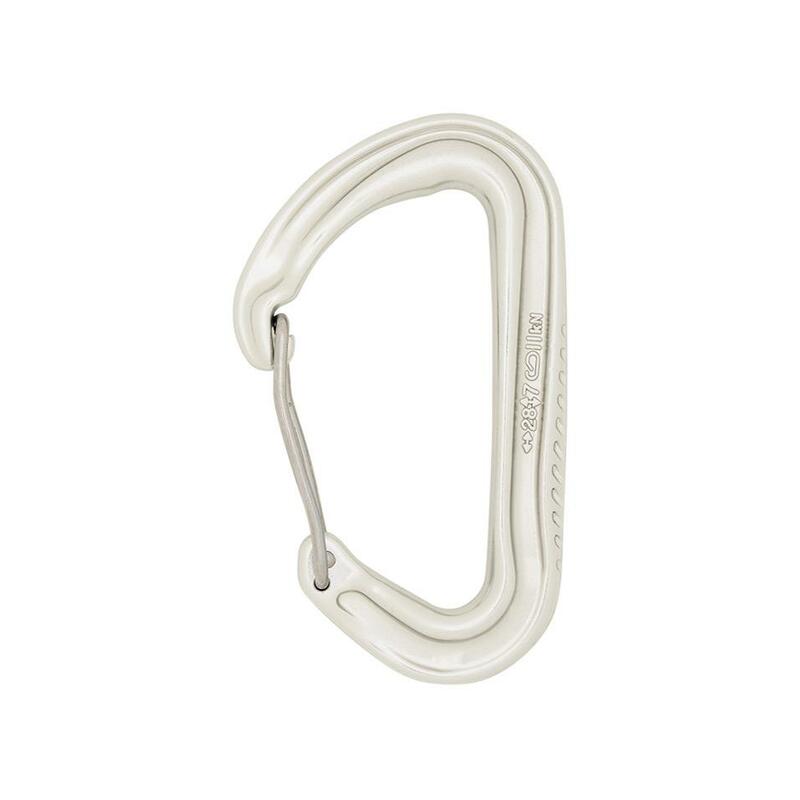 All-round carabiners can be used across trad, sport, or winter climbing. They are full sized for ease of handling, while I-Beam construction and wire gates keep weight low. 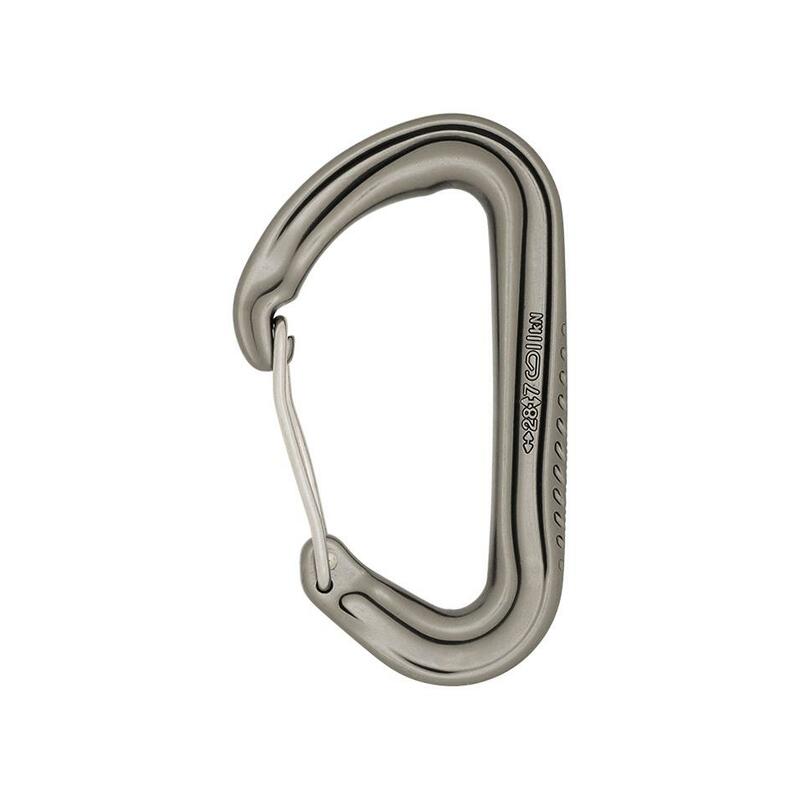 If you want one type of carabiner to cover all your climbing needs, you need an all-rounder. Wire gates are the lightest gate type available, and resist freezing shut in cold conditions. They help reduce rack weight, and are ideal for trad, winter, and alpine climbing. An overview of the features and benefits of the Thor carabiner.